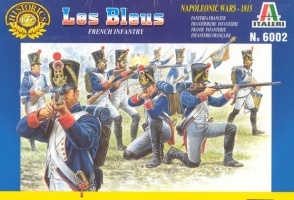 6002 Napoleonic French Line Infantry. Released 1995. 50 unpainted plastic figures. 15 different Poses. Material Plastic.